Kelly O’Bryant is the Director of the International Trade Assistance Center, which focuses on businesses looking at starting to export their products and existing businesses that are looking at expanding into new markets. 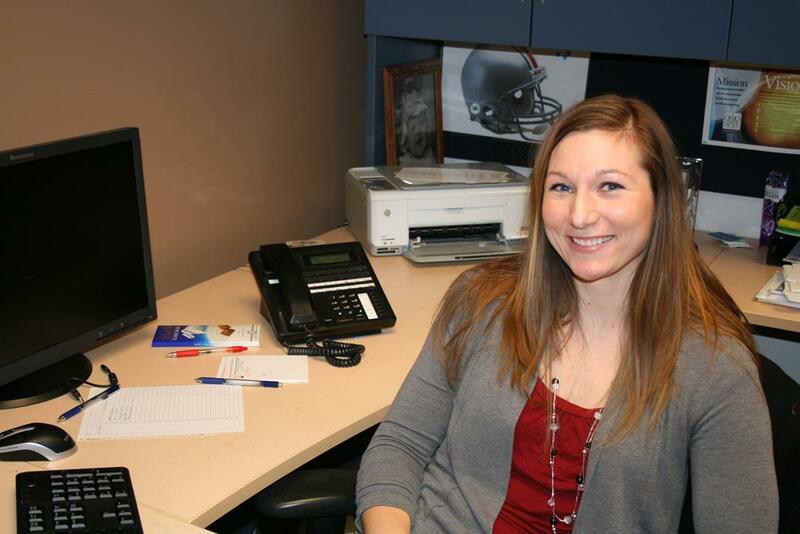 Prior to her current position, Kelly served a variety of roles at OSU South Centers. She began as a Horticulture Assistant and advanced to Research Lab Assistant, then to Information Associate, and then on to a Business Development Team Program Coordination. Kelly also gained direct experience in the private industry as Director of Human Resources for a private local company. Kelly resides in Beaver, Ohio with her husband, Paul and, daughter, Paige, where they enjoy owning and operating a small hobby farm. Also Kelly recently started an online Etsy Store for her handmade arts and crafts.